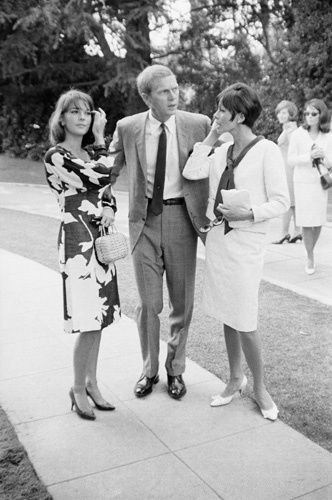 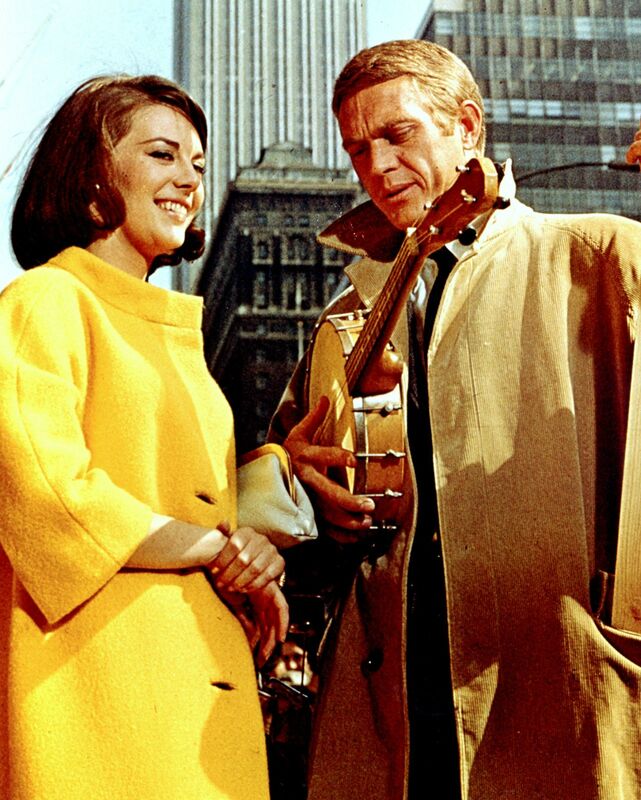 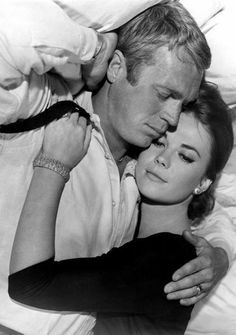 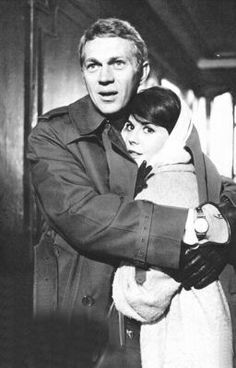 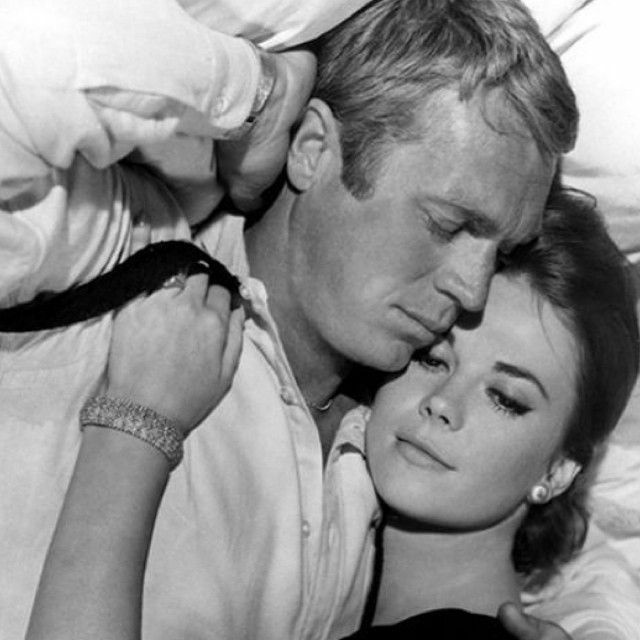 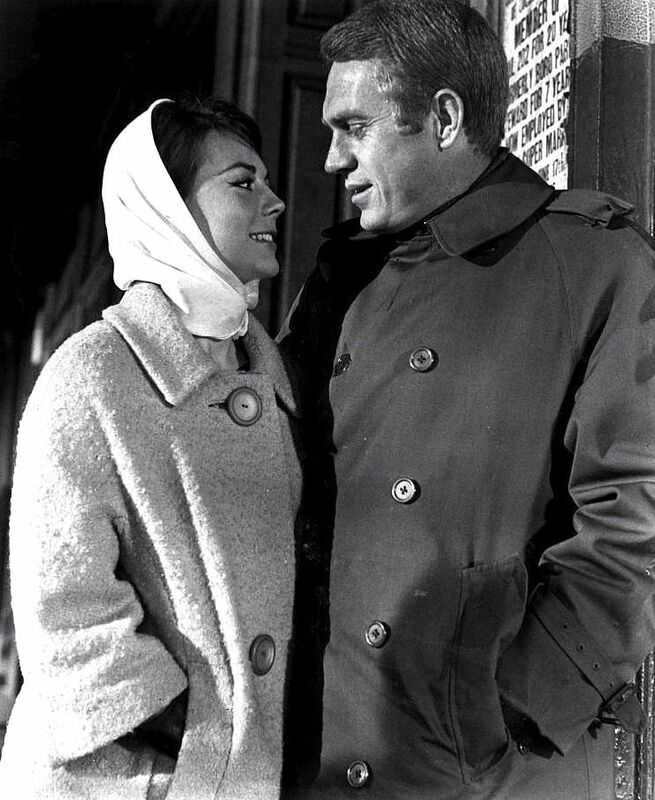 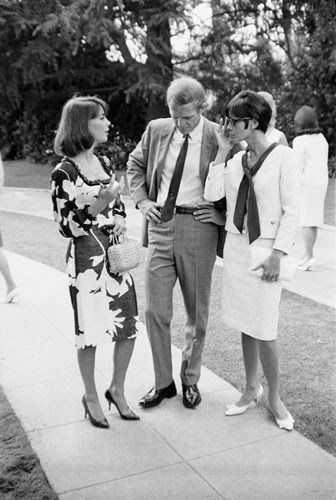 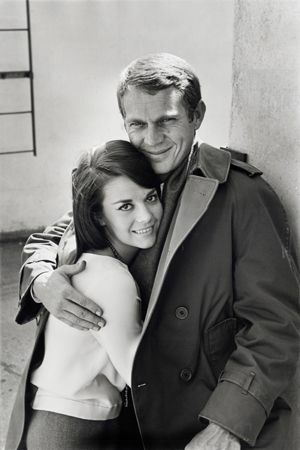 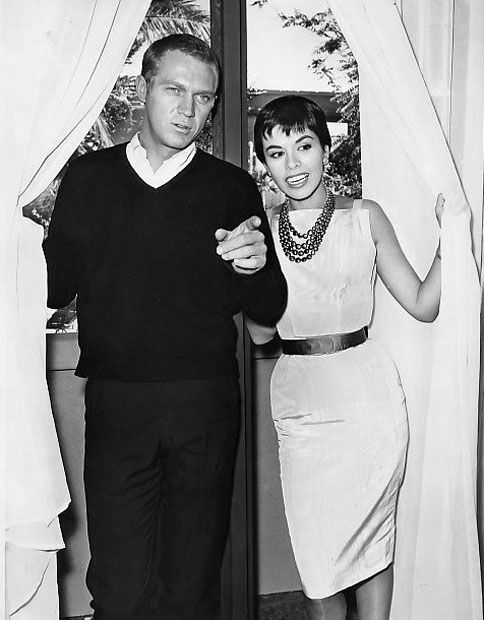 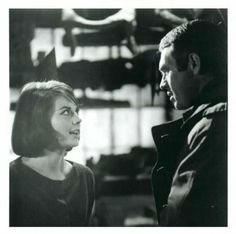 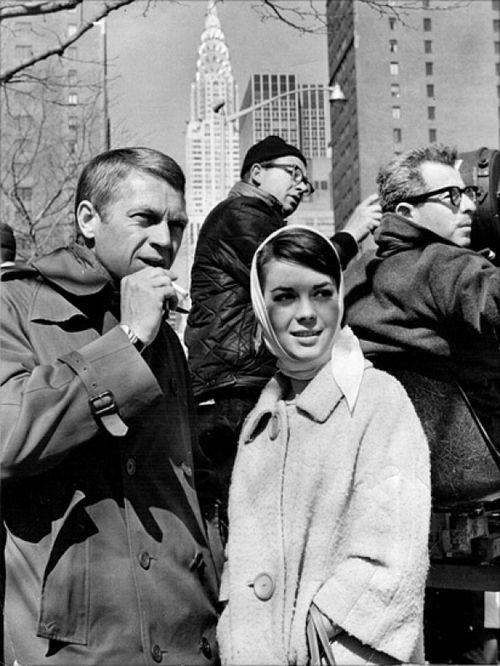 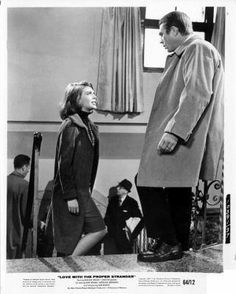 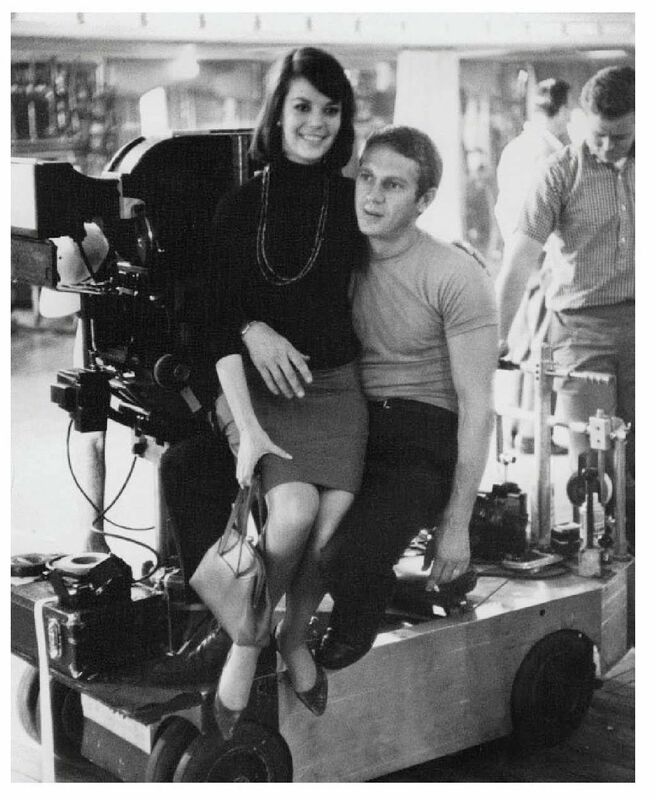 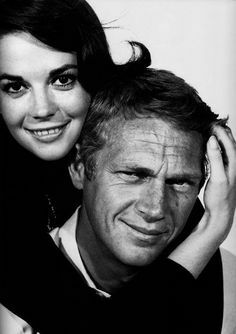 Natalie Wood & Steve McQueen on set of Love With The Proper Stranger. 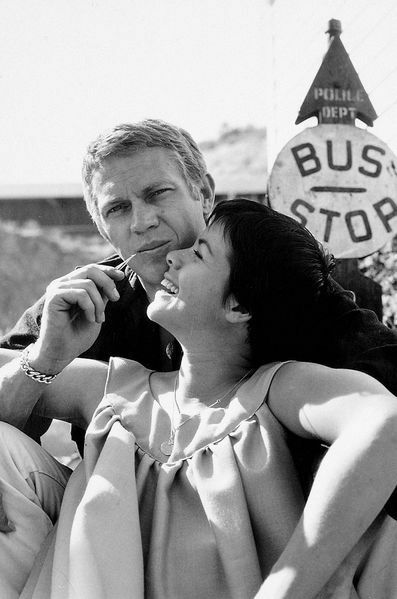 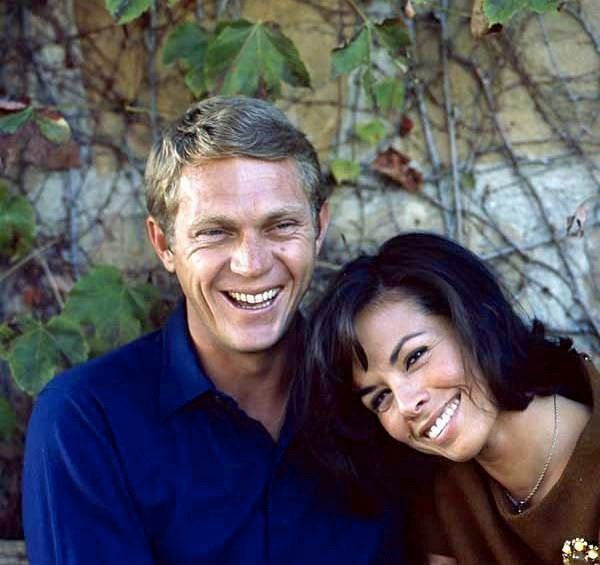 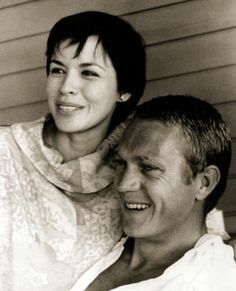 From desert motorcycle races to iconic films, the 90 on and off-screen looks that prove McQueen truly was the "King of Cool"
Natalie Wood and Steve McQueen photographed by William Claxton, 1963. 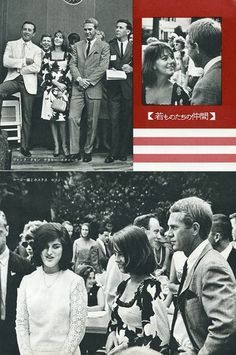 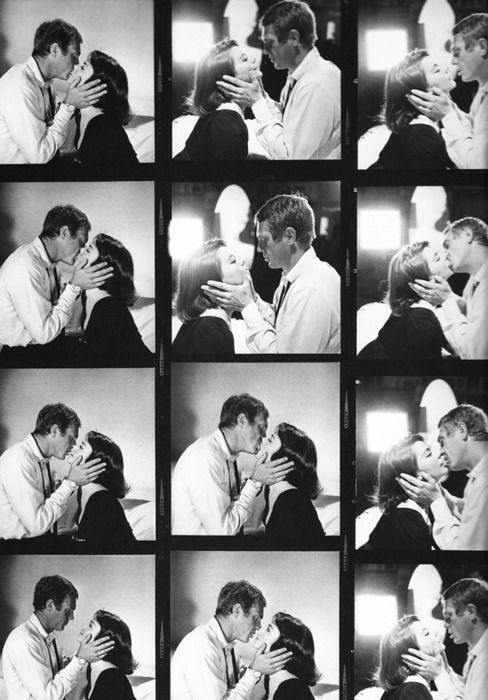 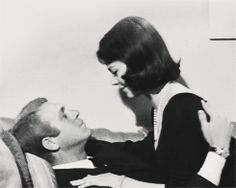 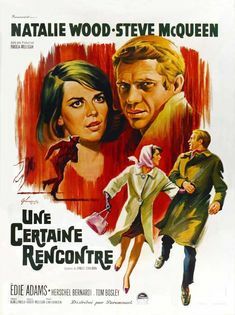 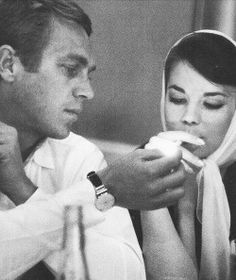 Steve McQueen kisses Natalie Wood's hand as they meet to discuss their next film, Love with the Proper Stranger (1963). 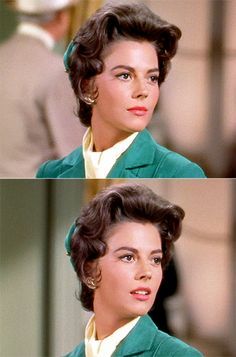 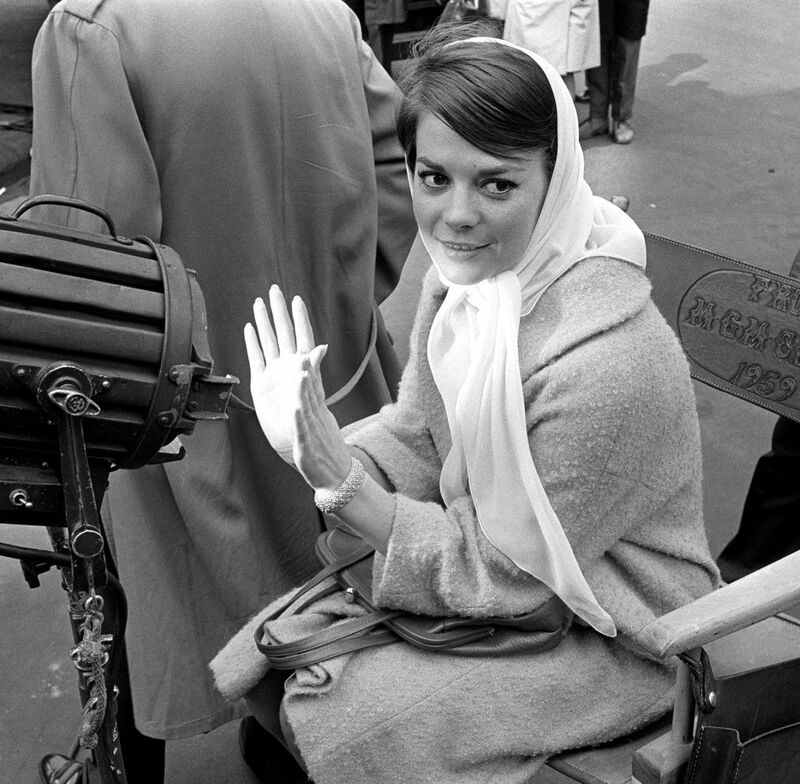 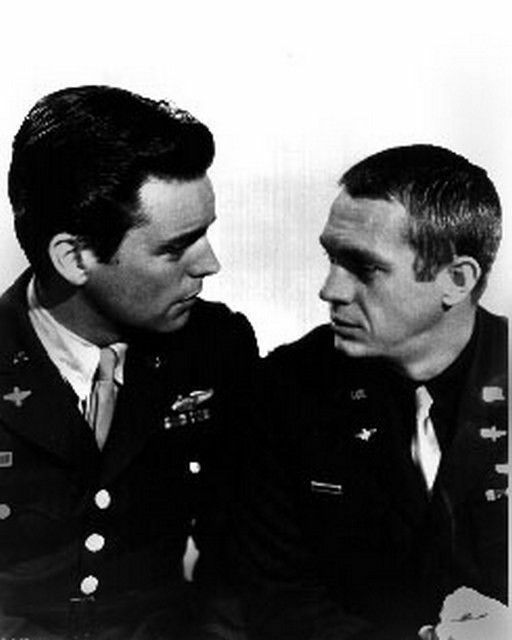 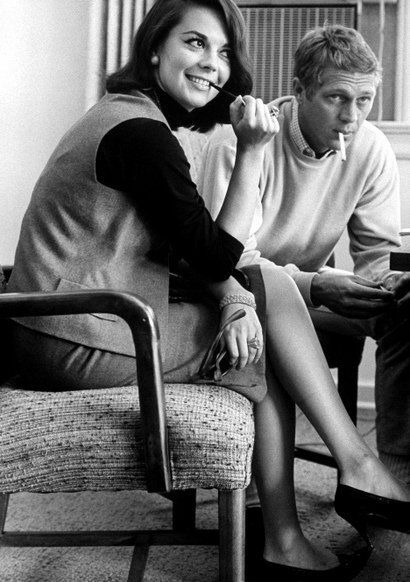 Photographed by John Dominis. 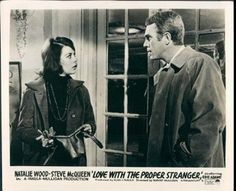 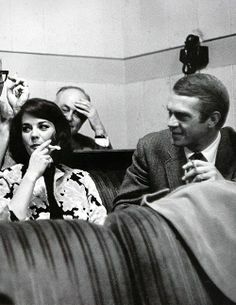 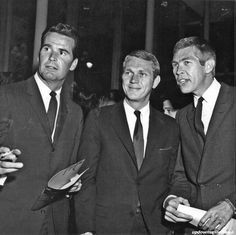 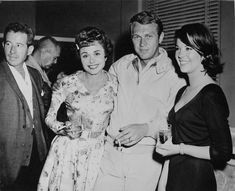 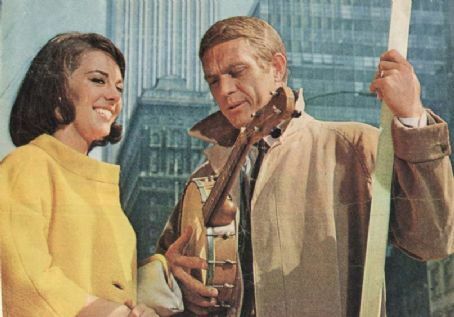 Natalie Wood and Steve McQueen screening the dailies of Love with the Proper Stranger, 1962. 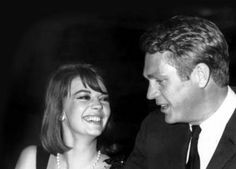 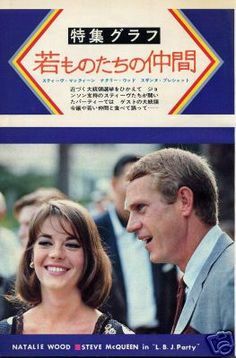 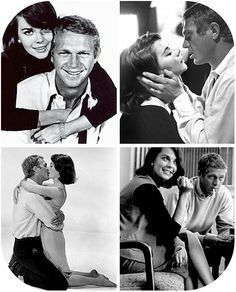 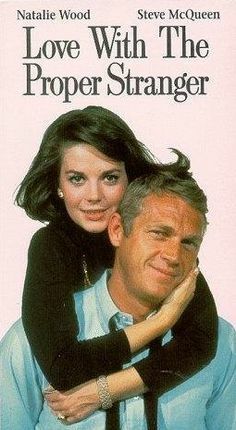 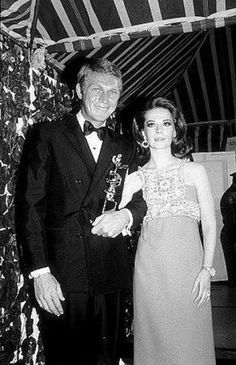 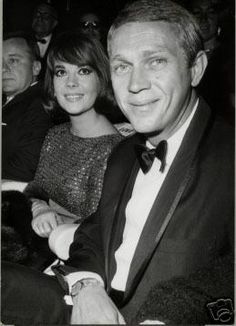 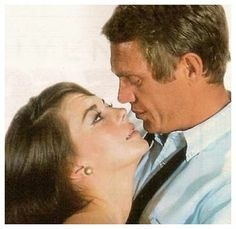 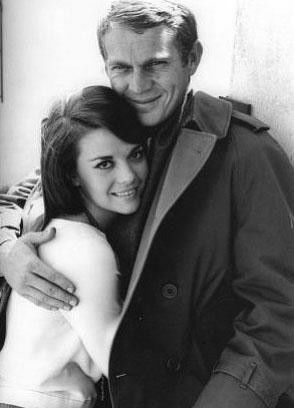 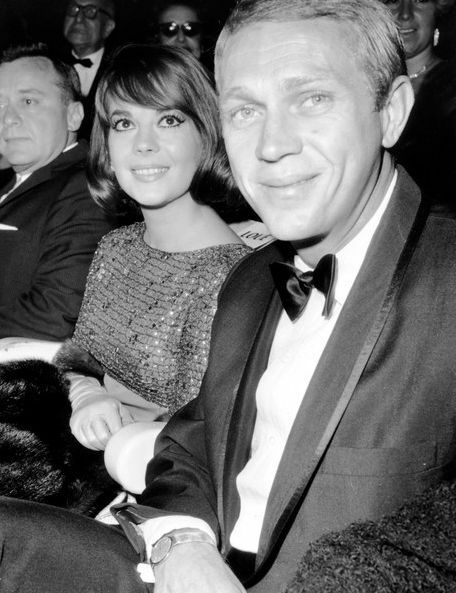 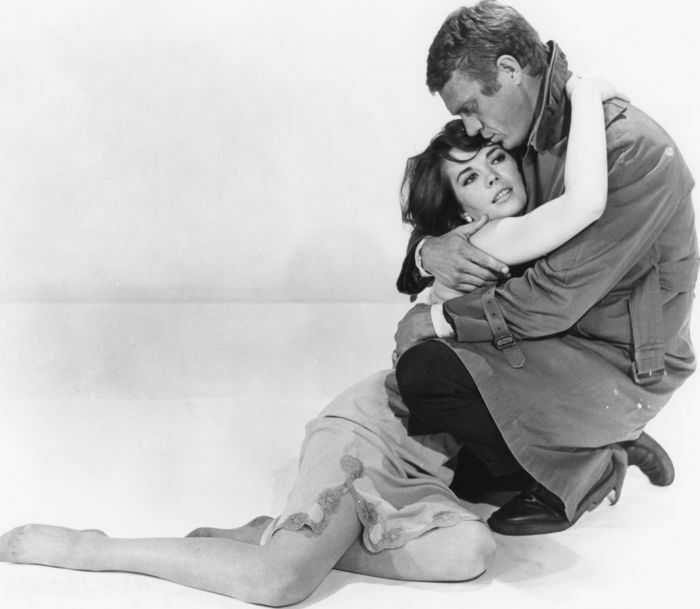 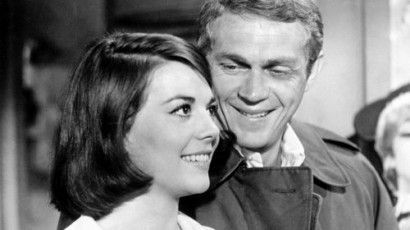 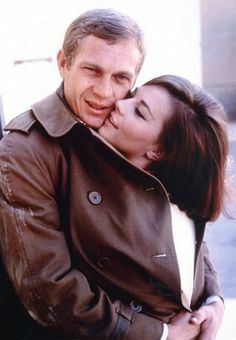 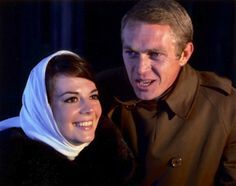 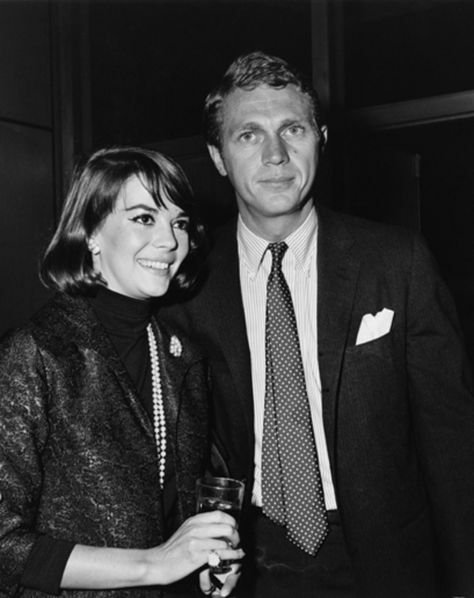 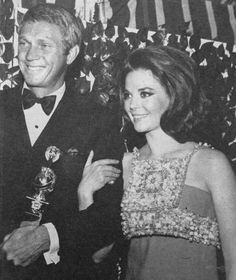 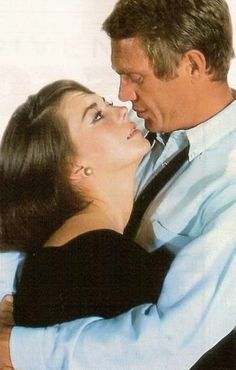 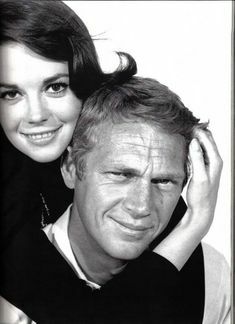 Natalie Wood and Steve McQueen, 1963. 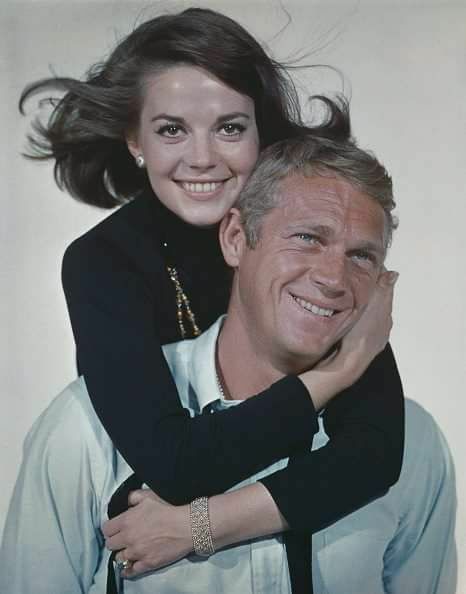 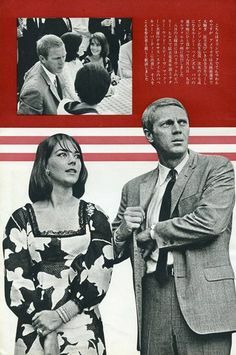 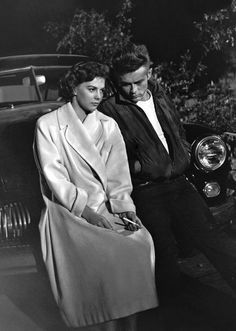 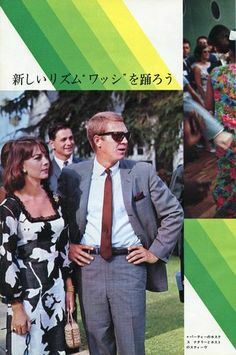 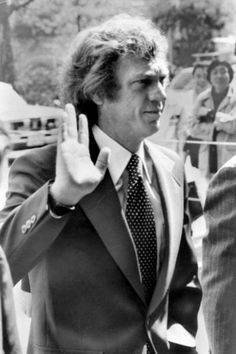 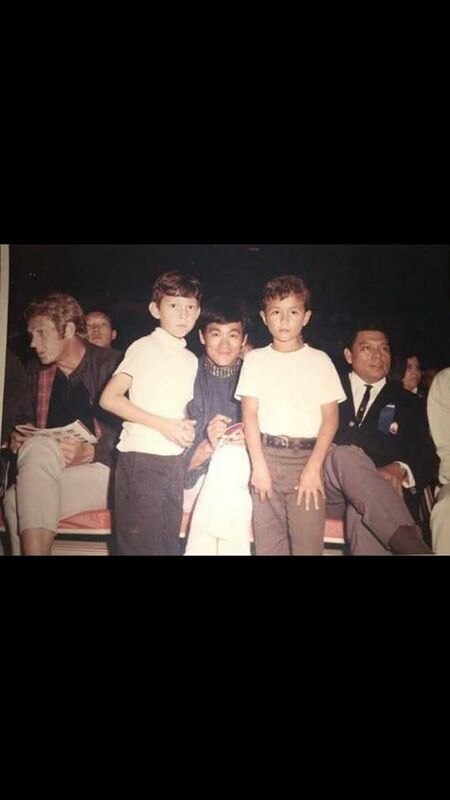 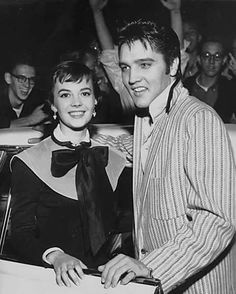 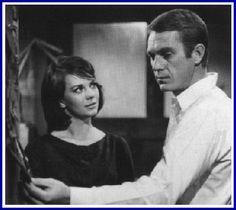 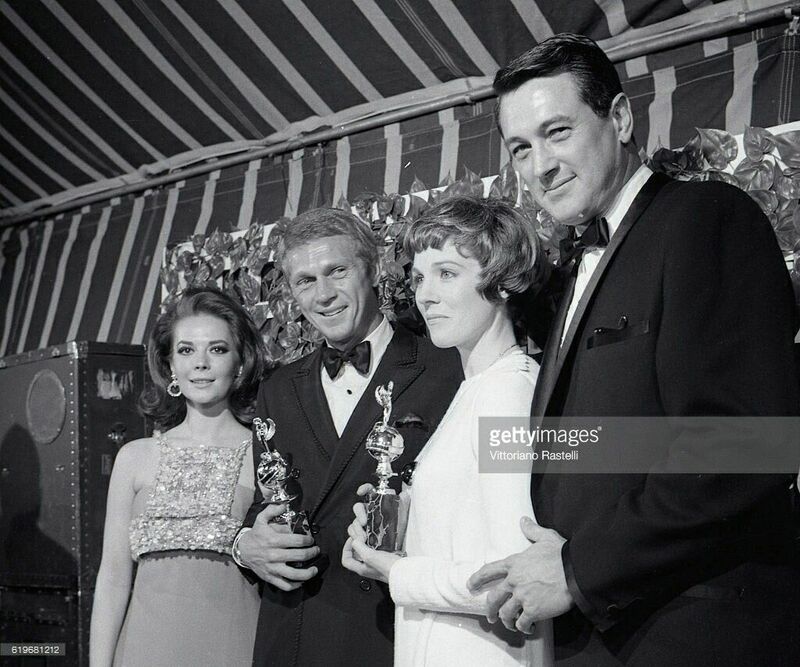 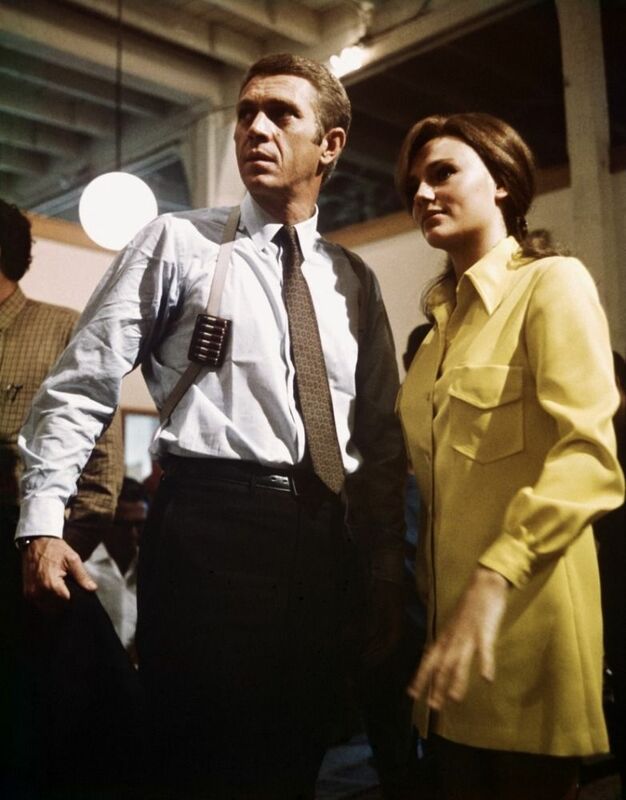 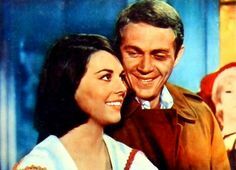 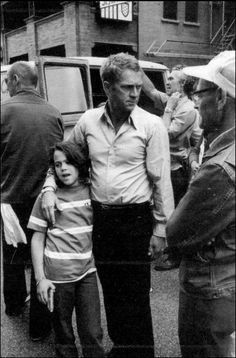 Steve McQueen and Natalie Wood - During the filming of The Green Promise, a 10-year-old Wood broke her wrist in a collapsing bridge stunt. 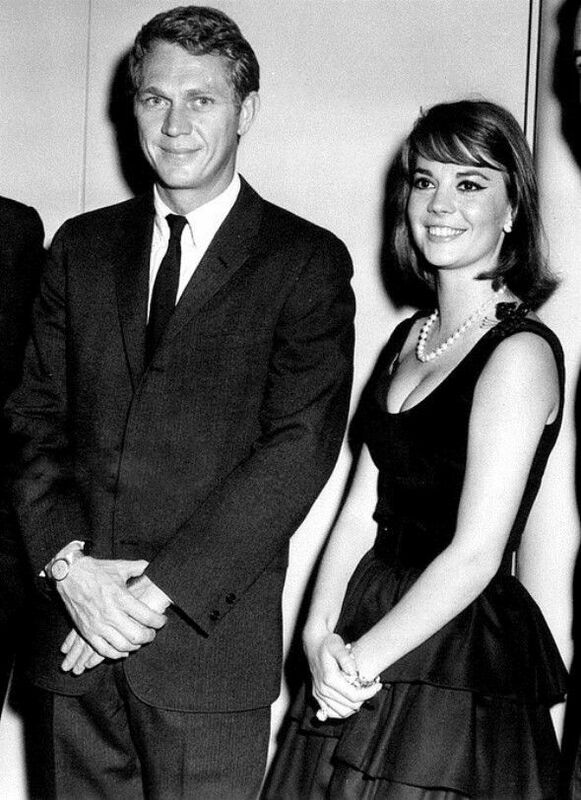 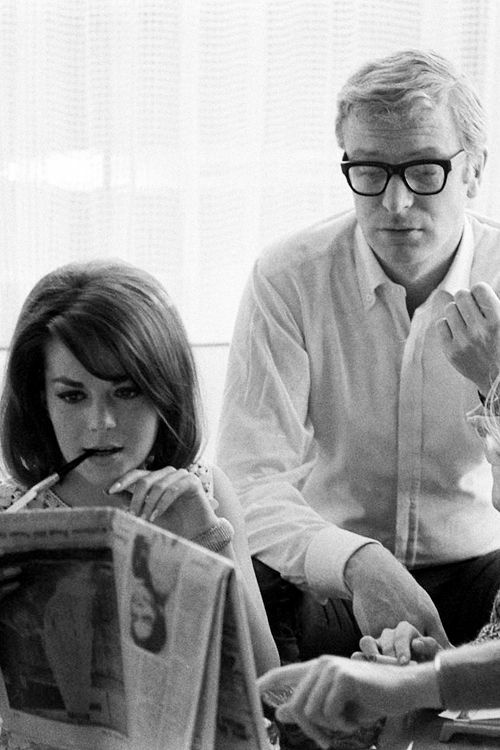 Michael Caine with girlfriend Natalie Wood, photographed by Billy Ray, 1966. 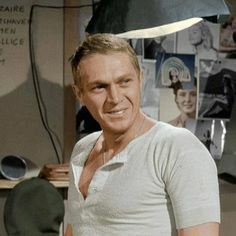 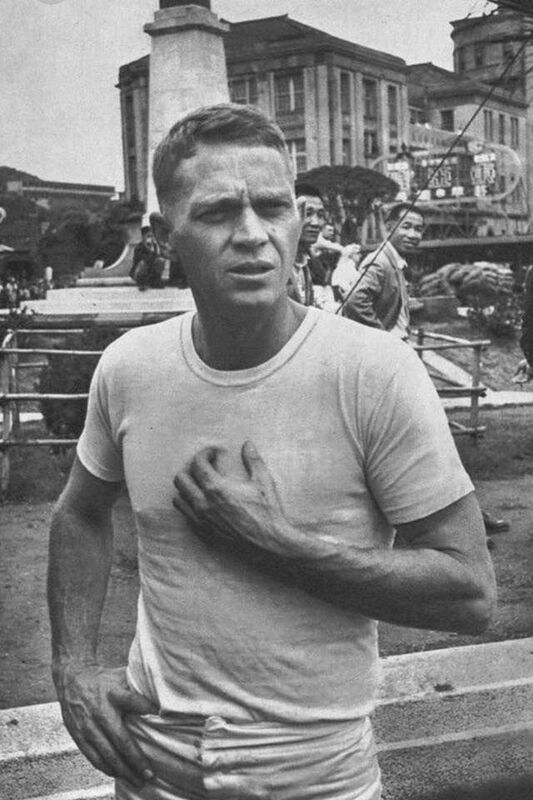 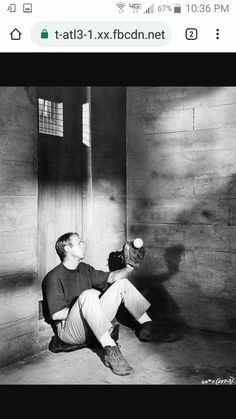 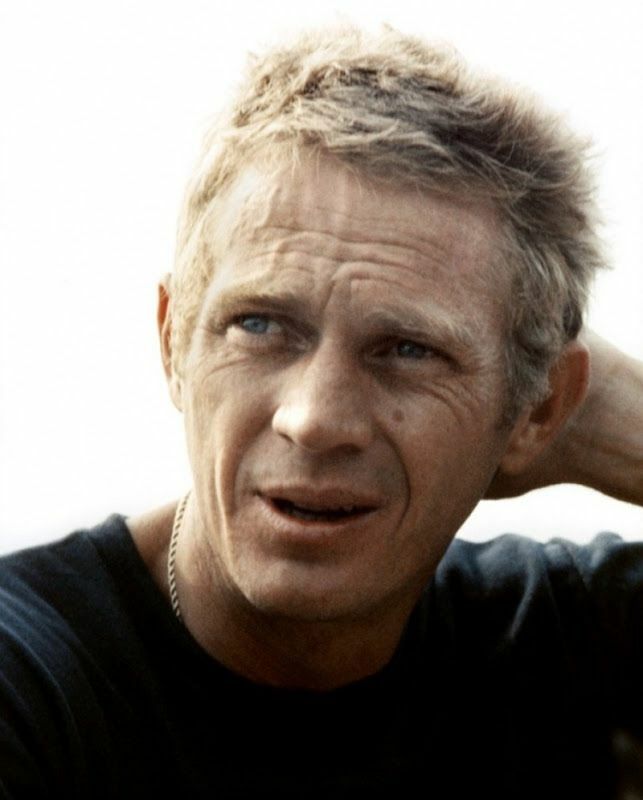 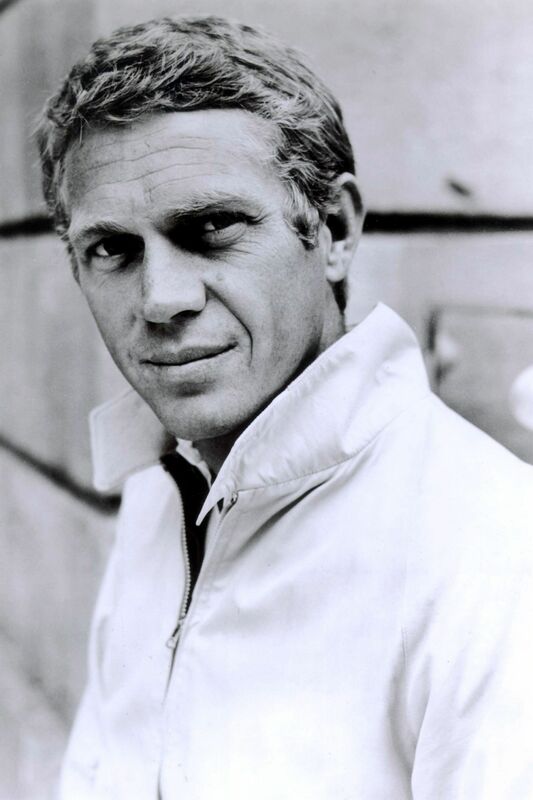 Steve McQueen photographed by John Dominis, 1963. 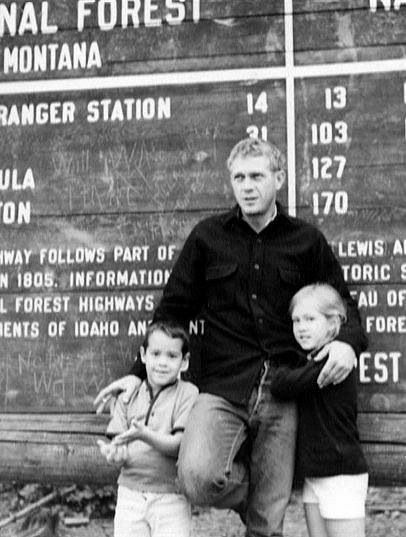 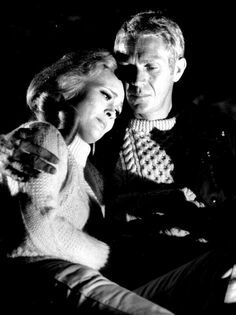 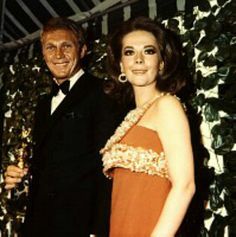 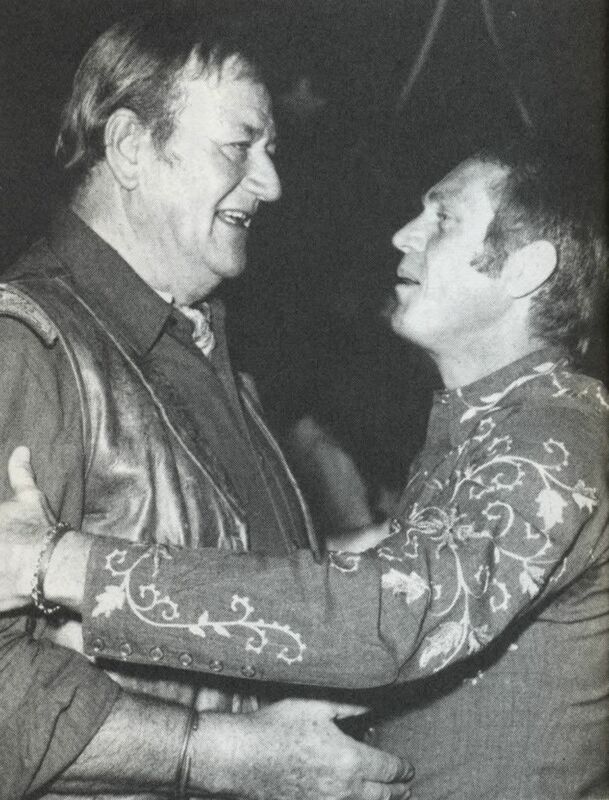 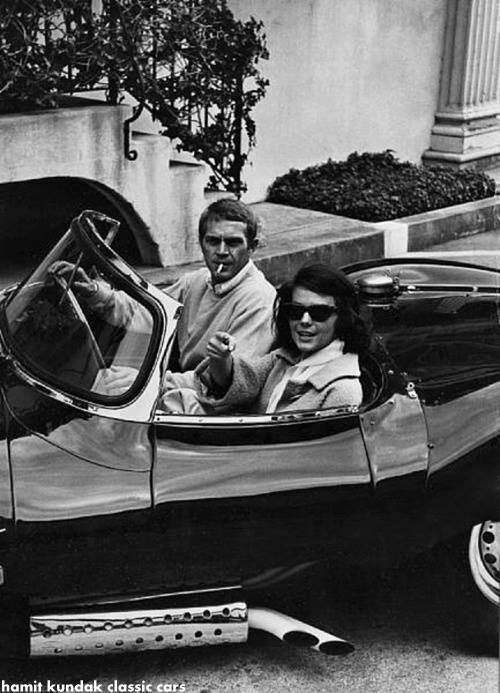 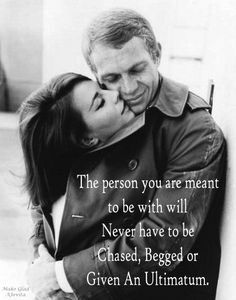 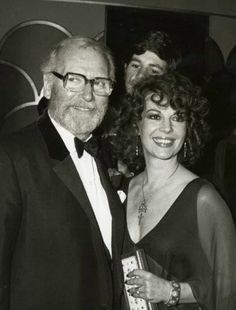 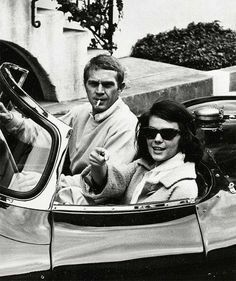 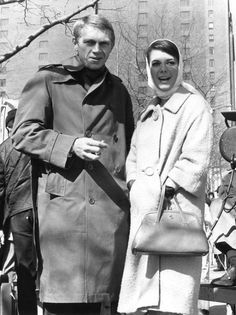 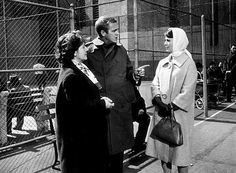 Steve McQueen and his wife, Neile.